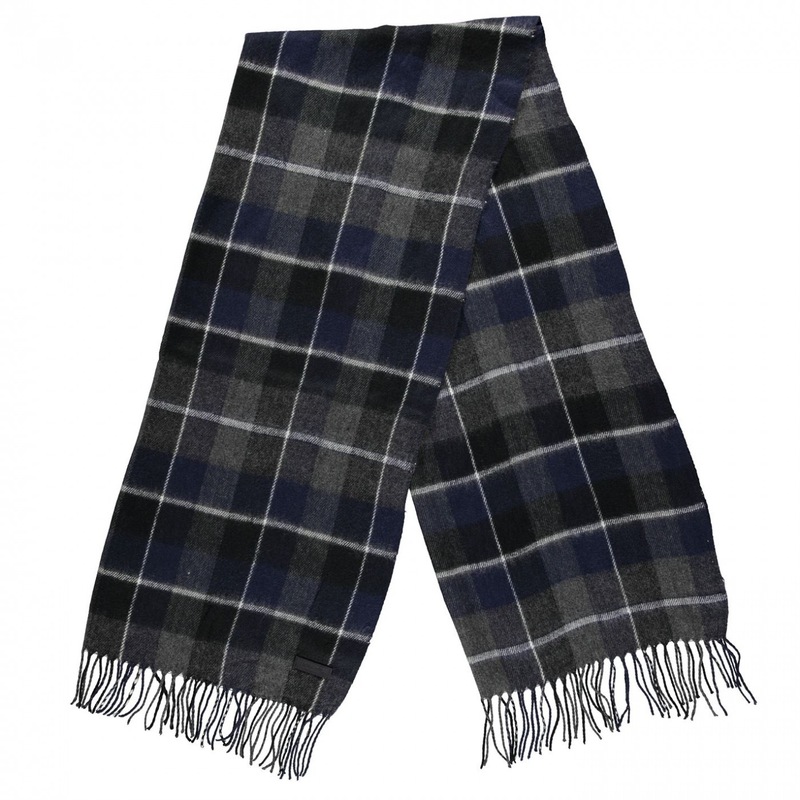 Accessorise with this high quality, soft, luxurious scarf perfect to wear during them colder months. The scarf comes with a detailed tasselled ends. Great to add with a jacket this will compliment your look and keep you wrapped up.